Its a jolly holiday with Julie! 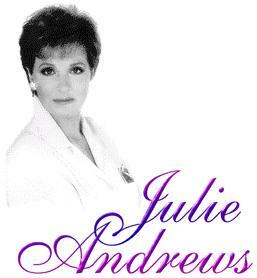 Welcome to Julie Andrew's un-Official web site,Truly an English rose of American films to read more about her facinating life check out theBiography There are also film reviews including the unforgetable Mary Poppins.And no Julie Andrews site would be complete without The Sound Of Music.Check out the other films on the site including Victor Victoria and Thoroughly modern Milly. Send a friend a special new e-postcard featuring images from Julie Andrews on stage and screen. Cooper Owen will be holding another "At the Movies" auction on the 30th of July 2002 which contains a couple of Mary Poppins-related items. Commission bids can be placed online now at Cooperowen.com and the auction will culminate with a live event in their new galleries at 23 Denmark Street, London at 7.00pm BST on the 30th July. 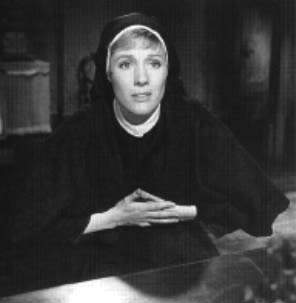 Julie Andrews online e-mail account. Why not visit our Online Jukebox Dont forget to listen to Julie while you surf! Did you know that as well as having incredible talent in the world of music and movies Julie has also written a series of children's books entitled Dumpy the dump truck why not read one on line? 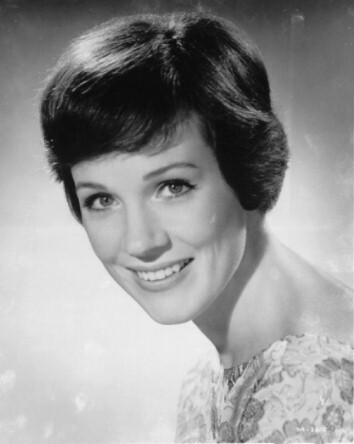 Whether you're a long-time Julie Andrews fan or new to the magic of Julie, and no matter where you call home, we've assembled a stunning array of interactive features desined to bring Julie to you in new and exciting ways. including the latest in the world of Julie, streaming video and audio,movie trailers .Let us know what YOU think and share your views by signing our Guest book Please feel free to add any comments chritisisms and articles that YOU would like to see added. As our special guest, you are entitled to download a free screen saver, featuring eight beautiful portraits of Julie! 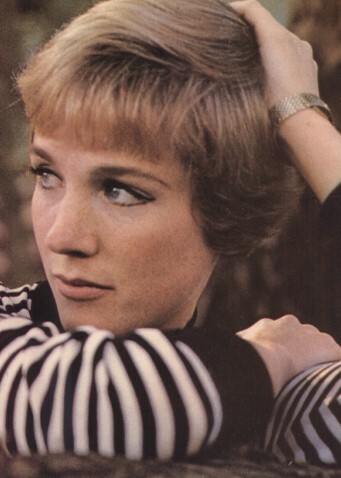 Want a FREE Julie Andrews e-mail address? yourname@julieandrews-online get one here.